Mads Emil Grove Møller is our latest Social Zoo talent. On top of working as a freelance stylist, fashion editor and digital influencer, Mads Emil is an active DJ as Mr. Møller and an overall cool Copenhagen guy. 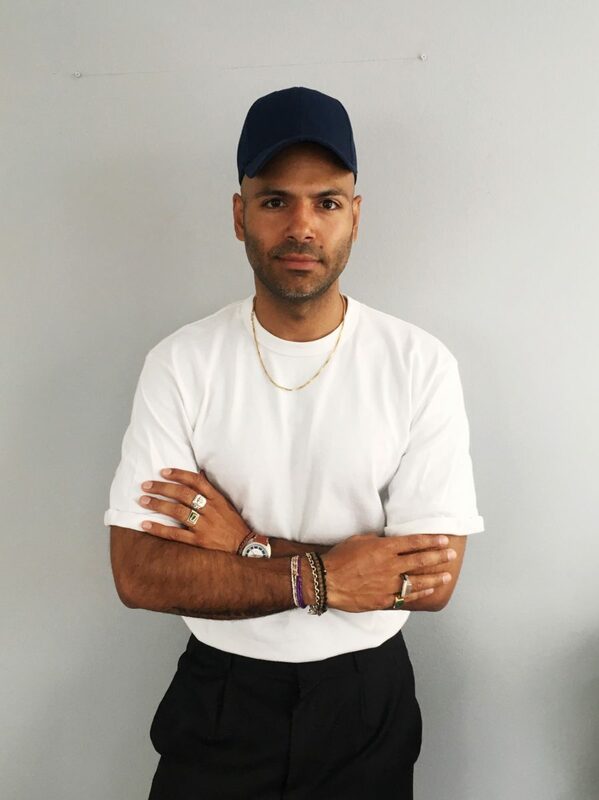 Mads Emil has years of experience from the fashion industry as a blogger at Creol Brothers, as fashion editor at Cover Man and now Dossier and as Communications Manager at CIFF, the largest fashion fair in Scandinavia. An experience that he is now leveraging on to provide creative consultancy to fashion brands on image building and much more. We are super proud to have the opportunity to work with Mads Emil on his social profiles and represent him as a personal brand. Mads Emil is already a sought-after profile for fashion and lifestyle brands, having collaborated with brands such as Orlo Watches, Ahlem Eyewear, Hummel, G-Shock, Ford, Skagen, Paul Smith and Copenhagen Airport. We are very excited to welcome Mads Emil as our first male artist and we can’t wait to see him reach new heights as a digital influencer!